Dedicated and experienced investigators ready to help with your case. R.J. Montgomery Associates was founded by Reginald J. Montgomery, who is a Certified Legal Investigator (CLI), a Certified Security Trainer (CST), a Certified Protection Professional (CPP), a Physical Security Professional (PSP), a Certified Fraud Examiner (CFE), a Certified International Investigator (CII),a Board Accredited Investigator (BAI), a Certified Polygraphist (CP) and a Personal Protection Specialist (PPS). Reginald J. Montgomery personally supervises and reviews every case the company handles throughout Florida and Nationwide. R.J.M.A. has successfully conducted investigations for Corporate, Legal and Private concerns of national and international notability. A full staff of undercover and surveillance operatives are available for instant deployment from our office in Jupiter and other locations in Florida. Before Reggie started his own detective agency in 1979, he was a distinguished and decorated Law Enforcement Officer in New Jersey. R.J. Montgomery & Associates offers criminal defense investigations, corporate investigations, background screening, surveillance, and many more investigative services throughout Florida from our office in Jupiter. 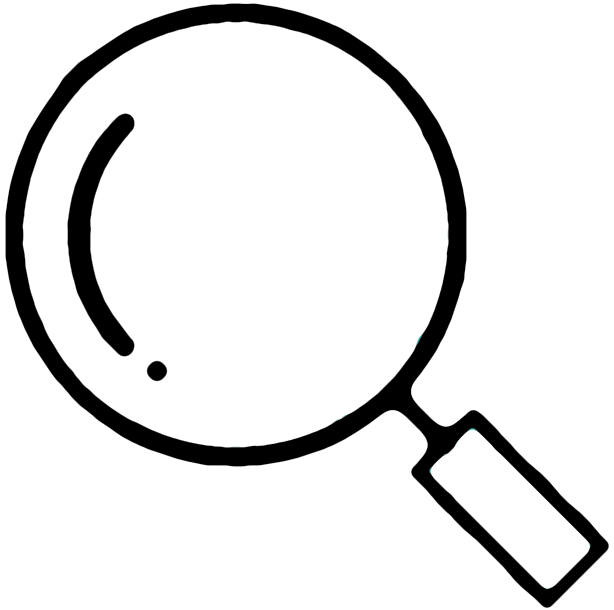 At R.J. Montgomery Associates every investigation is critical. Nothing is more important than providing our clients with the highest quality, most effective investigation available in Jupiter. For the past forty years, our organization has performed every classification of investigation. From Corporate espionage to retail undercover work, R.J.M.A. has gotten the job done right. R.J.M.A.’s clients know they can arrive with delicate, confidential concerns and depend upon R.J.M.A. to use tested, proven methods to solve their problems. Common sense, decades of experience, reliable techniques accompanying today’s technology enables our investigators to accomplish tasks without complicating sensitive matters. R.J.M.A.’s straight-forward approach has worked well for our Jupiter clients who do not care for "mirrors, magnets and blue smoke." Only results matter when crucial issues need to be addressed. Attention to detail, dedication to accuracy and comprehensive report descriptions are our standard. The trust R.J.M.A.’s clients have in us has been earned with results. At R.J.Montgomery Associates a network of national (and international) investigators can be summoned instantly to provide focus and attention for each investigation, wherever and whenever necessary. Our active affiliations with The Florida Association of Private Investigators (FAPI),the National Association of Legal Investigators (NALI), The New Jersey Licensed Private Investigators Association (NJLPIA), The American Society for Industrial Security (ASIS), Intellenet , the Council of International Investigators (CII), and the World Association of Detectives (WAD) enhances our ability to provide thorough, competent investigations in Florida and Nationwide. The time comes when one needs an undercover operative, an interview, a polygraph administered, a survey performed, answers obtained. R.J.M.A. is the agency that will complete the assignment with alacrity and proficiency. Our success in performing legal, diversion, surveillance, theft and fraud investigations is fact. The list of our satisfied clients includes many Fortune 100 companies as well as individual interests. The size of an investigation is unimportant; the professional performance of it is R.J.M.A.‘s utmost priority. Responsibility, confidentiality, comfort and successful outcome are obtained by employing R.J. Montgomery Associates. Below is a list of services that we often provide in Jupiter, Florida. We also offer services nationwide and worldwide. If you are looking for an investigation service not listed below, call us for a free consultation. Reginald J. Montgomery is on the Board of the Florida Association of Private Investigators (FAPI) and was President of the New Jersey Licensed Private Investigators Association between 1996-2000, has served as the Assistant National Director, Regional Director, National Secretary and Vendor Committee Chair for The National Association of Legal Investigators (NALI) and has served as the Placement and Program Committee Chair, Certification Committee Chair and was the Chapter Chairman (2000-2001) for The American Society for Industrial Security (ASIS), Northern New Jersey Chapter. He also served as Vice-Chairman to the ASIS International Investigations Council. Mr. Montgomery is the Chairman of Board of Accredited Investigators of Intellenet. Reginald J. Montgomery has traveled the world conducting Seminars on investigations, polygraph, diversion, safety, security, workplace violence, numerous topics at universities and is often requested to speak by the Professional groups to which he belongs. Mr. Montgomery is always willing to share his professional experiences, insights and investigative philosophies with clients, peers and friends. Mr. Montgomery has been named to the Certification Board of the United States Association of Professional Investigators, 2005 - 2006. Give us a call at (561) 316-8458 or complete our contact form to get your investigations on track! © Copyright R. J. Montgomery Associates. All rights reserved.